– Former Foot Locker South champion Bill Matthews talking about fighting through seizures and brain surgeries to try and compete as a collegiate distance runner. Matthews would run 90-mile weeks, all the while having to stop on runs when he had “small seizures” and taking anemia-inducing medications. He was never able to salvage his collegiate career, but his determination to keep fighting and not to quit makes him a champion. 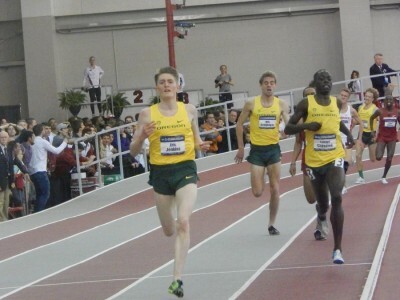 Cheserek ran 3 mile races under 3:59 in a 24.1 hour period at NCAAs. 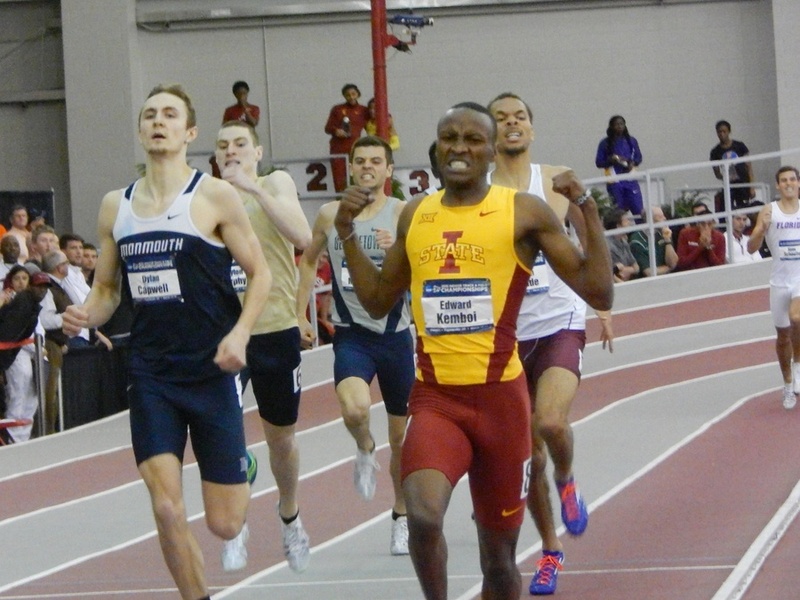 Were the coaches wise to also run him in the 3K? 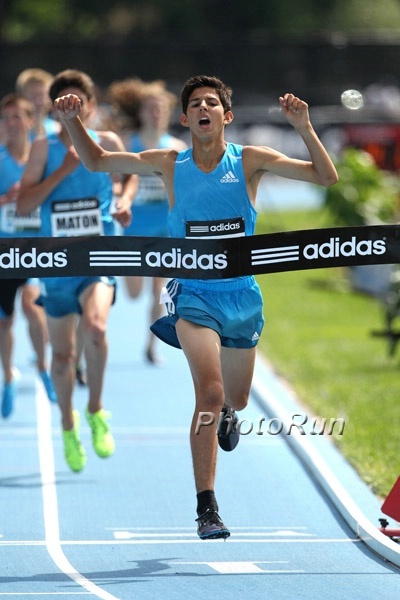 Should Grant Fisher have been DQd at NBN? 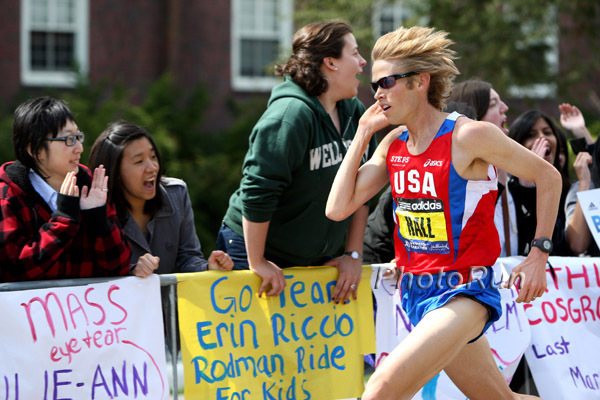 Ryan hall - I don't get it. Ugly crash! 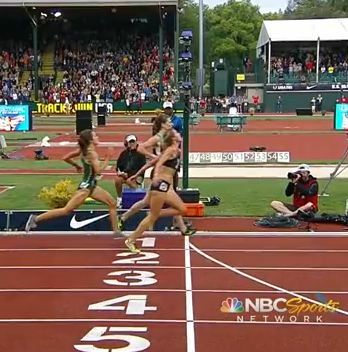 Girl drops the tape & is run over at the finish of the NBN 400 meters. 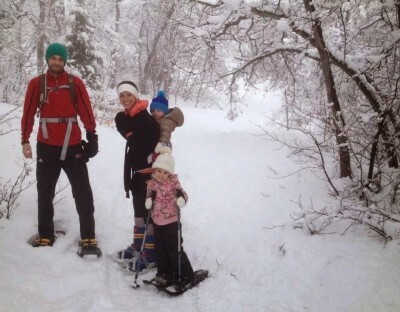 All 4 runners down. 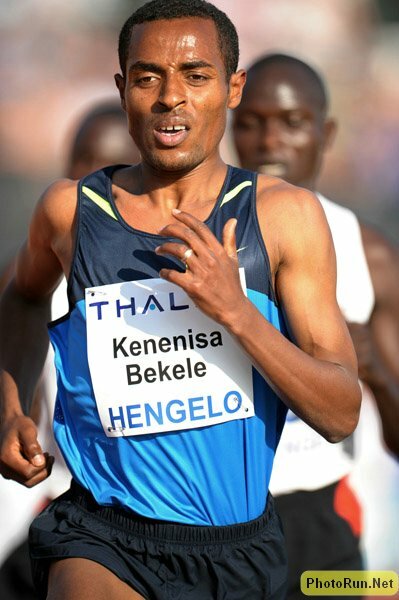 Kenenisa Bekele Withdraws From London Marathon With Achilles Injury On a positive note, Geoffrey Mutai was added to the men’s field and Dubai Marathon winner Aselefech Mergia (2:19:31 PR) was added to the women’s. 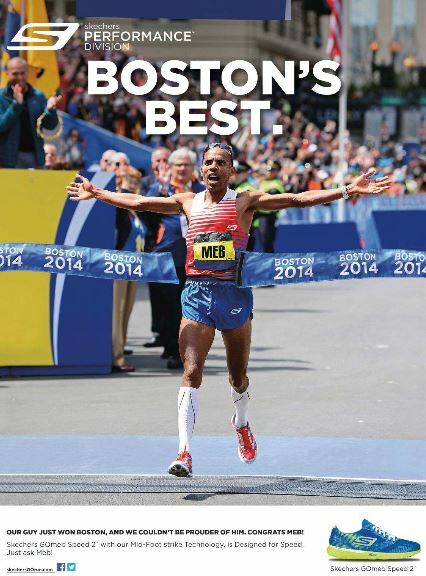 RunBlogRun: Jared Ward Adds Himself To The Long List Of Possibles For One Of The 2016 US Olympic Marathon Spots Right now, Meb Keflezighi is the only person who could be considered a “favorite” to make the team, so there are at least two spots wide open. 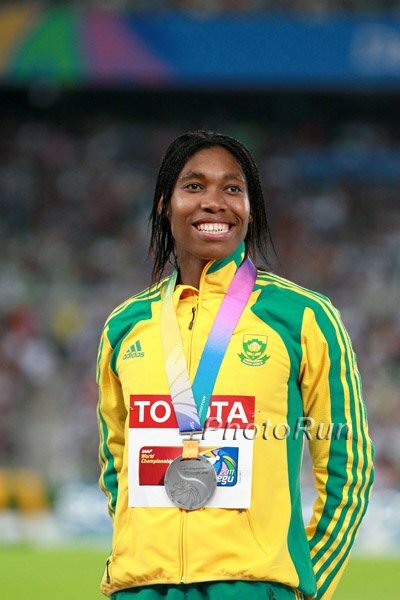 Caster Semenya Hoping For A Comeback Year In 2015 After Making Coaching Change Late Last Year Since finishing 2nd at the Olympics, she has failed to qualify for 2013 Worlds or the 2014 Commonwealth Games. 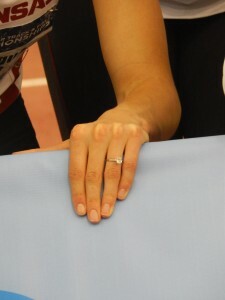 Last year, her best mark was only 2:02.66. 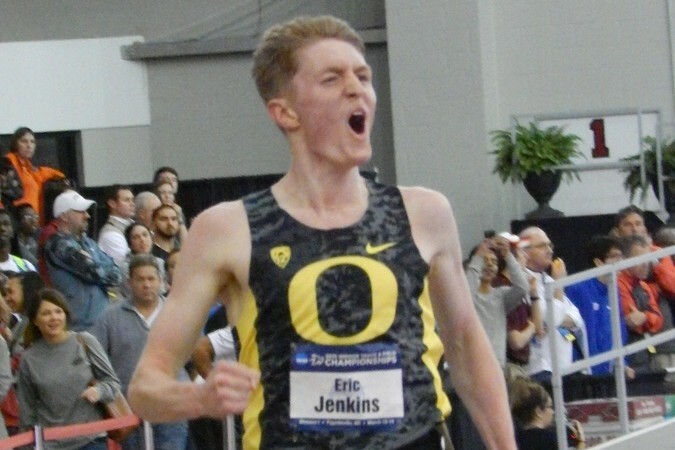 5,000s A Night To Remember For American 5,000m As Emily Sisson And Eric Jenkins Capture First NCAA Titles The futures of American seniors Eric Jenkins and Emily Sisson look very bright as they both got their first NCAA titles in the 5,000m. 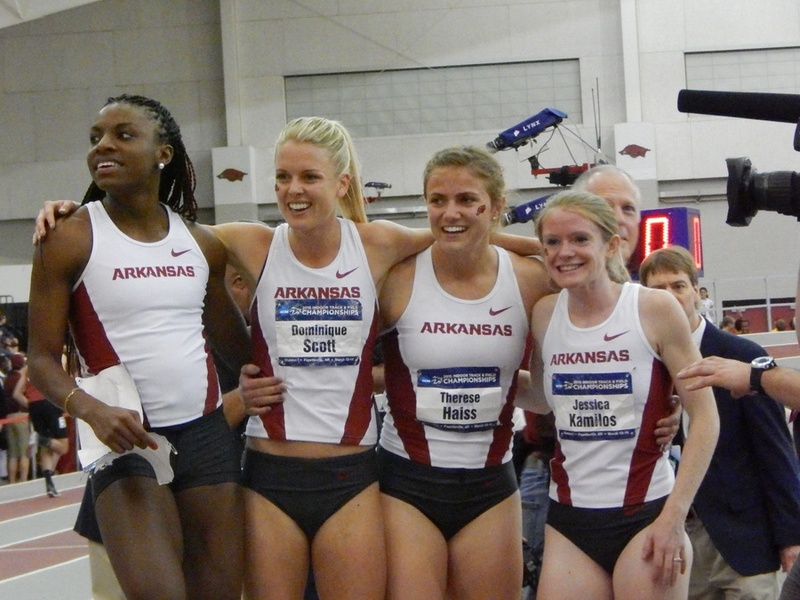 DMRs 2015 King Cheserek Is Magnificent And So Is Arkansas’ Dominique Scott Over Frosh Elise Cranny Elise Cranny made Dominique Scott run her best to beat her as Arkansas repeated as DMR champs. 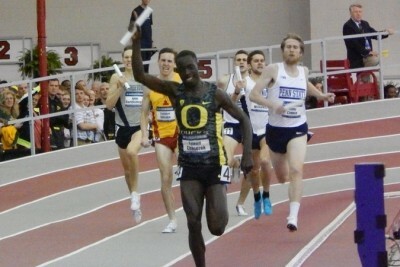 Edward Cheserek and the Oregon coaches were able to celebrate the final straight of this one. 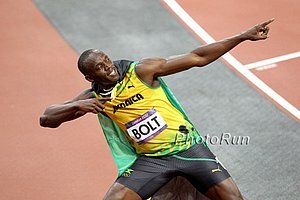 LRC Shawn Barber Goes 19’4″ In Pole Vault, Trayvon Bromell Becomes #3 Fastest Person (Counting Pros) Ever At 200m Indoors Video of the 19’4″ jump. *PV Record Progression The record hadn’t been broken since 1999, now Barber has broken it 4 times in 2 months. Recommended Read: Article On Former Foot Locker South Champion Bill Matthews, Who As A Prep Star Dreamed Of Greatness But Had A Seizure Disorder End His Collegiate Career Matthews struggled for years trying to train and race through the seizures and medication which made him anemic, eventually needing two major surgeries to remove brain tumors. His determination to keep fighting and not to quit is inspirational. Tucson Runner Fined $89 For Running On Roads Cop said he should have been on the sidewalk. 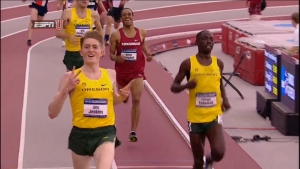 M3,000 LRC Eric Jenkins Takes Down Edward Cheserek For NCAA Title #2 – Or Did Cheserek Let Him Win? 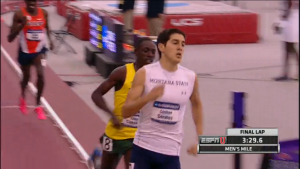 Two hours after we wondered if Edward Cheserek would ever lose another NCAA race, Cheserek lost, but was it on purpose? This one will be debated forever. 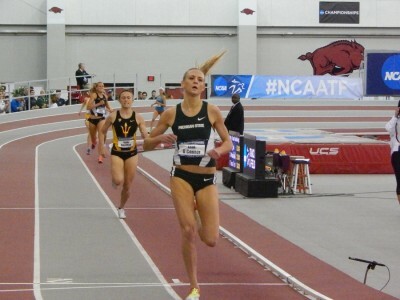 WMile LRC Leah O’Connor Of Michigan State Sets NCAA Meet Record In Women’s Mile Shelby Houlihan broke the old NCAA mark as well but lost as O’Connor was spectacular. 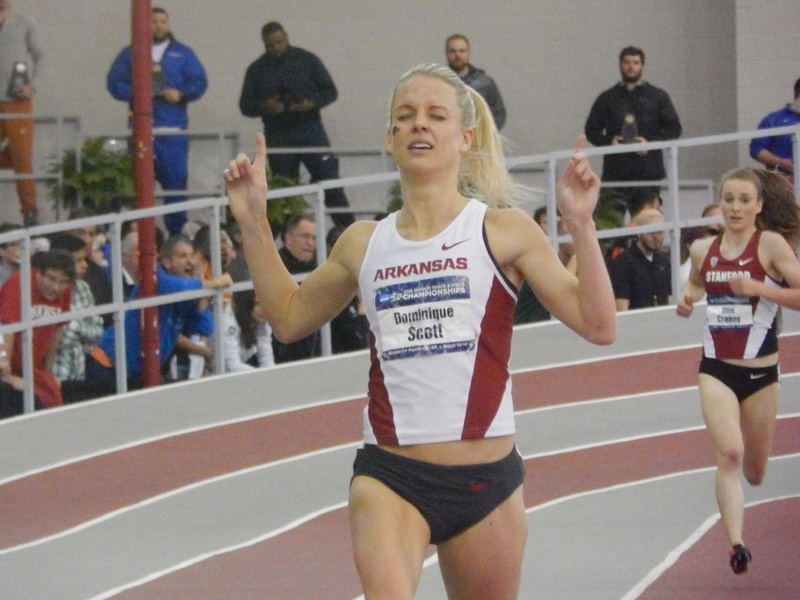 3k Race Recap Scott Pulls Away from Stud Frosh Elise Cranny To Close Out A Perfect Weekend Dominique Scott won her first individual NCAA title in convincing fashion over Elise Cranny. 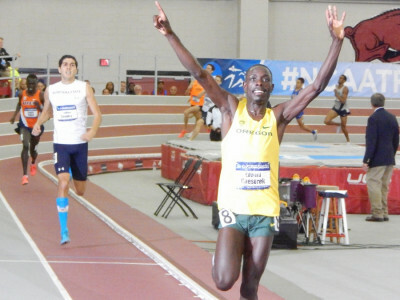 800s Natoya Goule (2:01.64 MR) & Edward Kemboi (1:46.05) Win Fast 800s Goule broke the meet record and Kemboi ran faster than anyone else had at NCAAs in 14 years as the 800 action was fast. 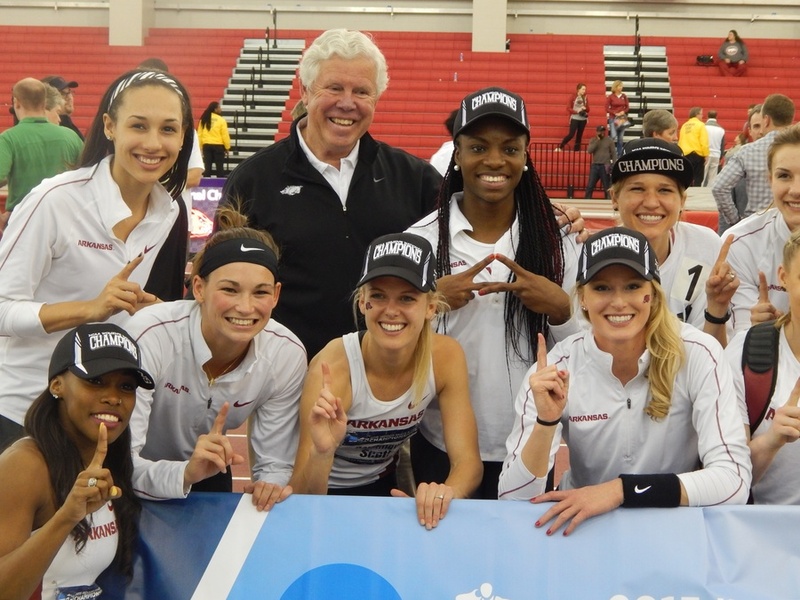 AP Recap Of NCAA Indoors In addition to all the action above Kendell Williams broke her NCAA record in the pentathlon. 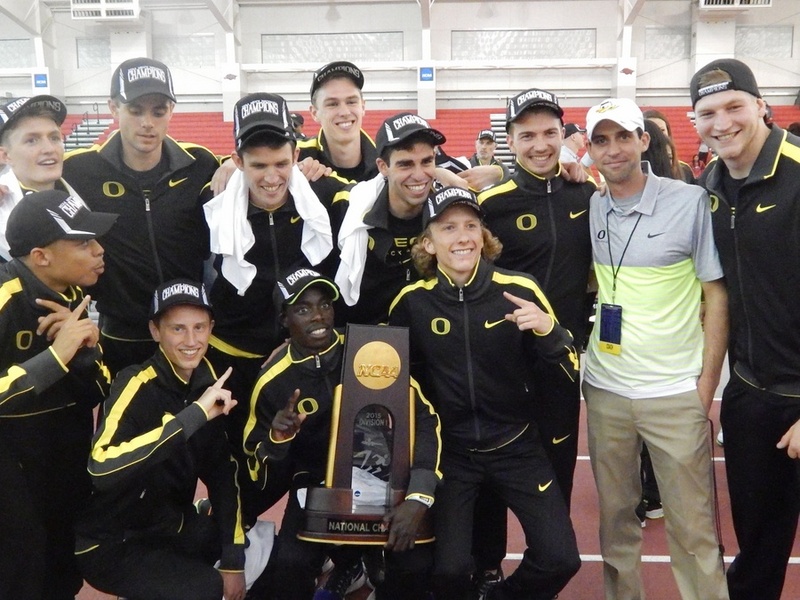 Distance Runners Usher Oregon’s Dominant Ducks To The Men’s NCAA Indoor Title Ken Goe of the Oregonian recaps the Ducks win. 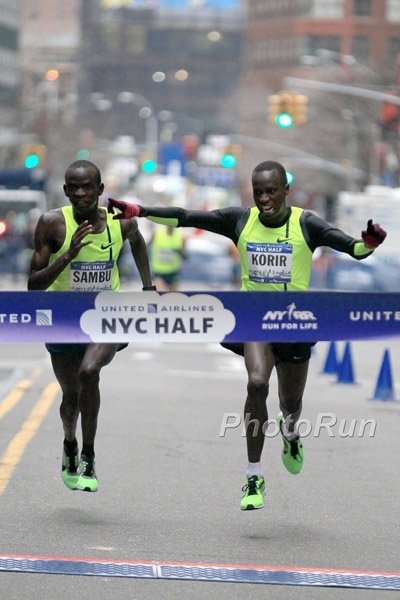 LRC In Defense Of Ryan Hall: The Moses Mosop Connection How Kenyan 2:03:06 man Moses Mosop proves Ryan Hall’s self-coaching wasn’t a mistake and why there is hope for the US’s fastest marathoner to get back on top. Michael Wardian Sets 50K Treadmill Record On Second Attempt In 30 Hours Wardian first ran 3:06:24 (5:59.9 pace) thinking he had the record, only to find out a few hours later that it was actually 3:05:57. So he went back to the treadmill and ran 3:03:56 (5:55 pace). Making it even weirder, he did it on a cruise ship in the middle of the ocean. 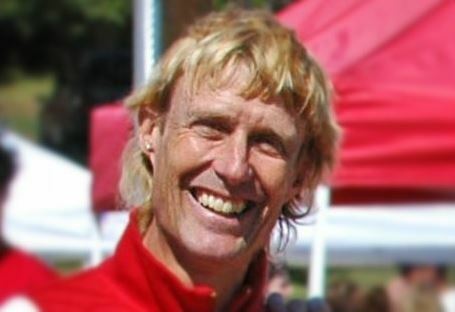 Max King Voted International Association Of Ultrarunners Male Athlete Of The Year GB’s Ellie Greenwood won the women’s award. 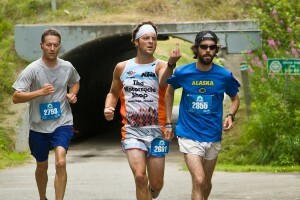 *MB: Ryan Hall DNFs at LA. 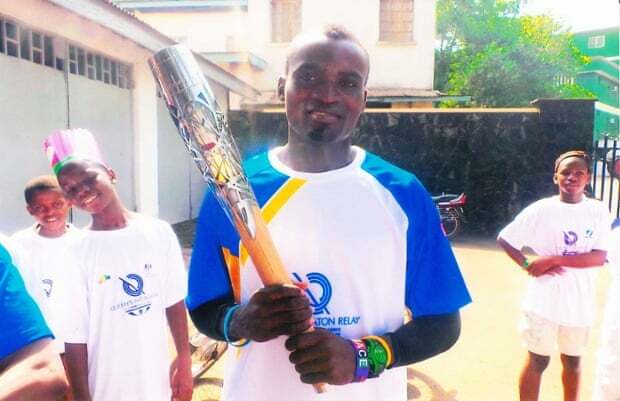 Will he ever run a good marathon again? 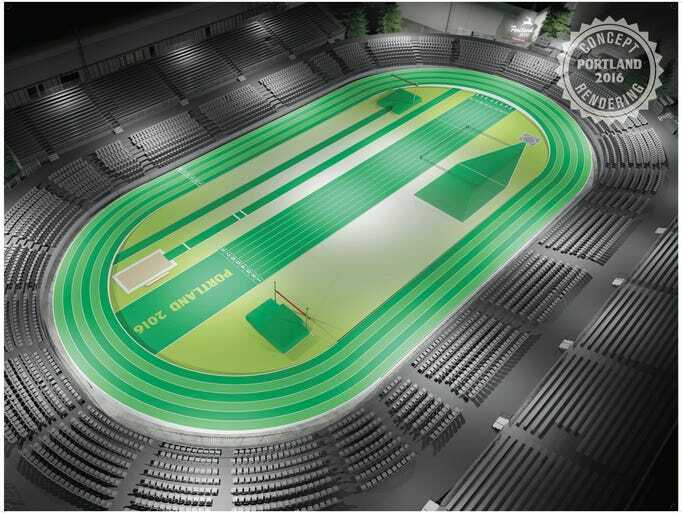 RRW: Grant Fisher Almost Crashes Onto The Infield, Still Wins In 4:03 To Repeat As New Balance National Mile Champ Ryen Frazier got the 2-mile win, but was denied the victory in the mile by Nevada Mareno, who beat her by just over a second (4:43.23). *MB: Should Grant Fisher have been DQd at NBN? According to the race recap by RRW’s Chris Lotsbom, Fisher took 4-5 steps on the infield so would have been DQed if there was a protest, but there was none. He also estimated that Fisher might have ran 4:00-high to 4:01-low if he hadn’t stumbled. Oscar Pistorius’ Lawyers Fail To Block Appeal By Prosecutors So now that the appeal of the appeal is out of the way, they can move on to whether or not the actual verdict/sentence will change. Two Weeks To Go Until IAAF World Cross-Country Championships – Emily Chebet Added To Kenyan Team The defending champ was only 14th at the Kenyan Trials. UK Announces Team For World XC Champs: Gemma Steel Leads The Women, Andrew Butchart The Men Earlier this year, UKA said they’d only take runners with “top-30 potential” but “exceptions could be made.” They’re taking 4 men (enough to score), but only 2 women (not enough for a team place).